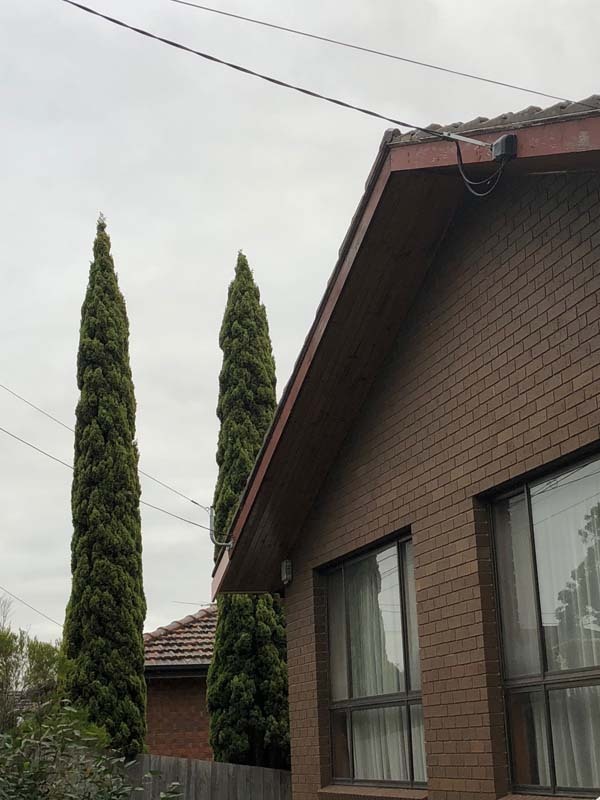 The team at Strong Life Guttering Melbourne completed a guttering and fascia cover replacement in Keilor Park. 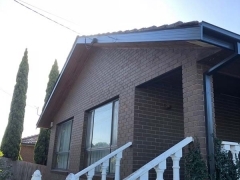 The property was a single storey, older style property with dated Colorbond Guttering in the light brown finish. 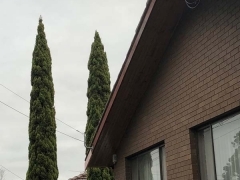 The property, being an older style property, was showing signs of wear and tear and the owners wanted to freshen up the appearance, as well as ensure durability of the guttering system for the long term. 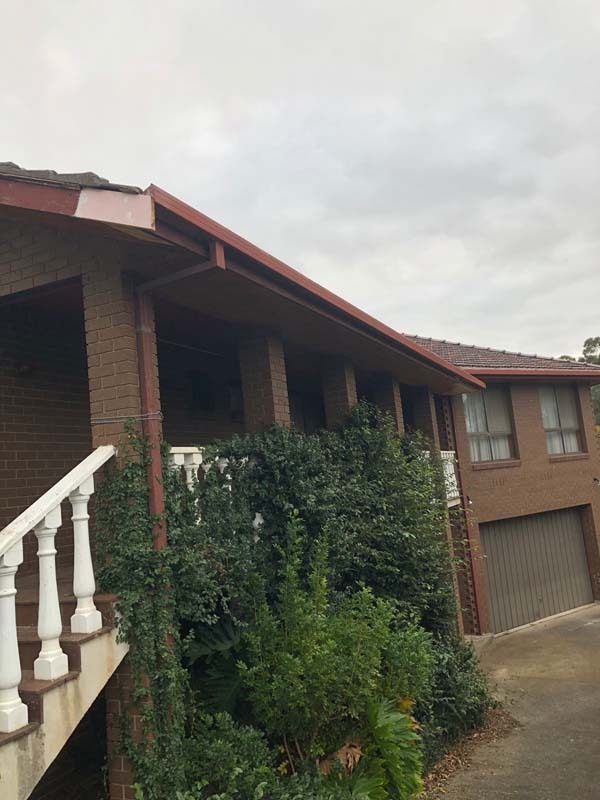 The Strong Life guttering team completed a FREE assessment and quote for the property owners before completing the works, which involved visiting the property to inspect and assess the guttering system. 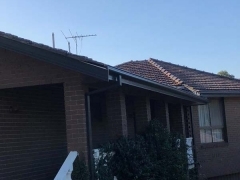 The owners of the property opted for a navy blue Colorbond material as a replacement guttering fascia cover replacement to replace the existing light brown Colorbond guttering. 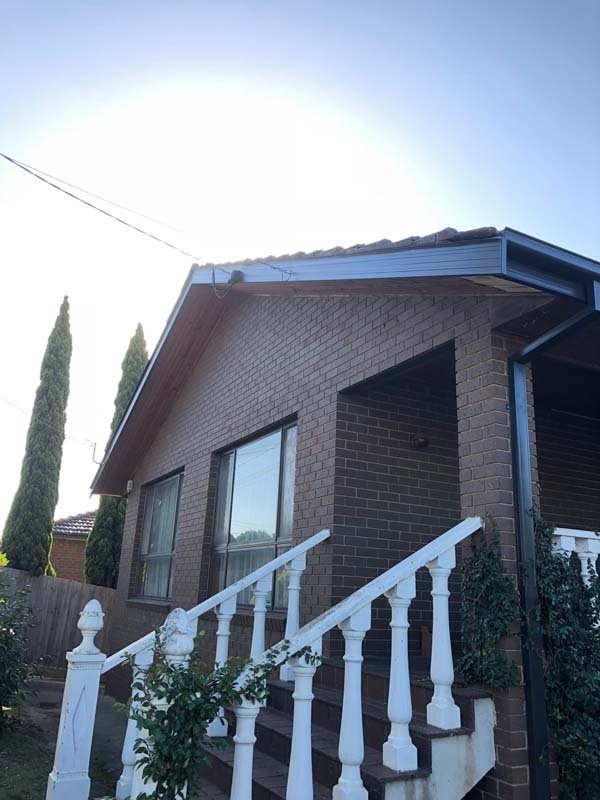 Upon completion of the project, the property owners advised us that they were very happy with the result. 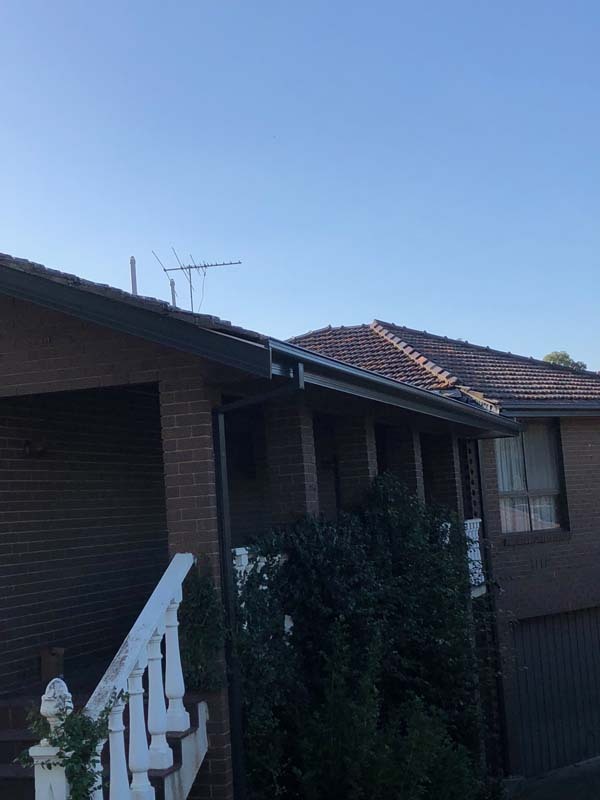 This new gutter replacement will keep the property in top shape for the next decade or more. 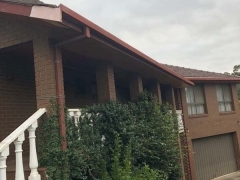 If you have noticed any issues with your guttering or fascia cover, please contact the Strong Life Guttering and Roofing team on (03) 9310 4455 or complete our online enquiry form and one of our friendly team members will contact you to discuss directly.